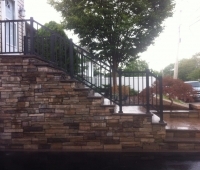 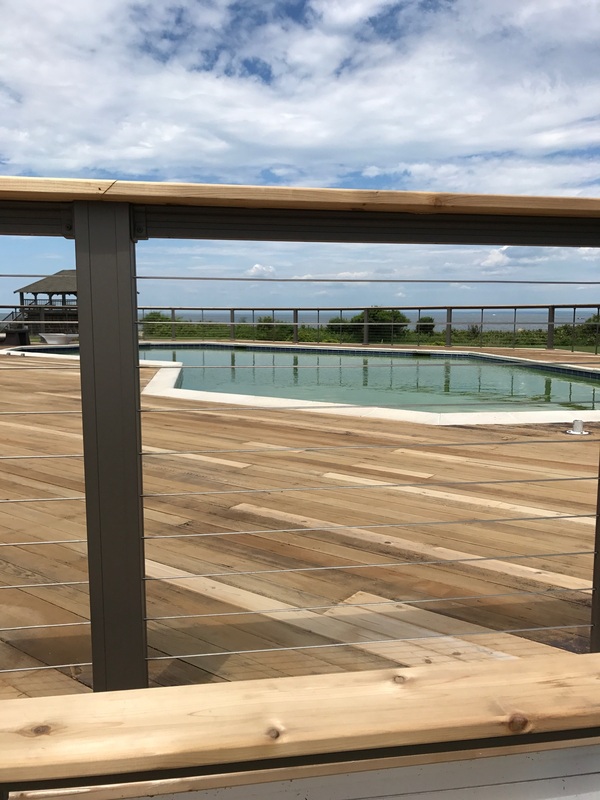 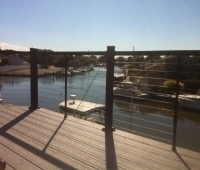 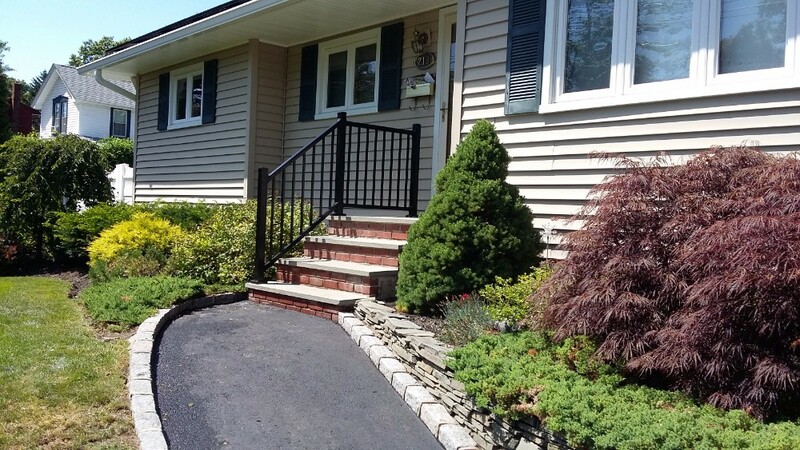 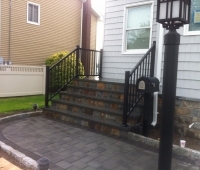 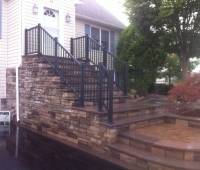 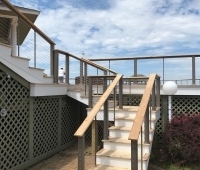 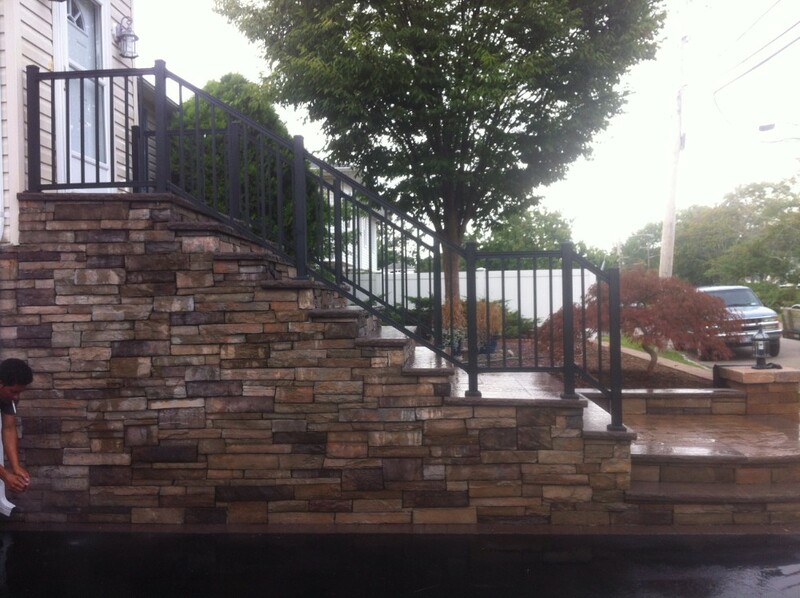 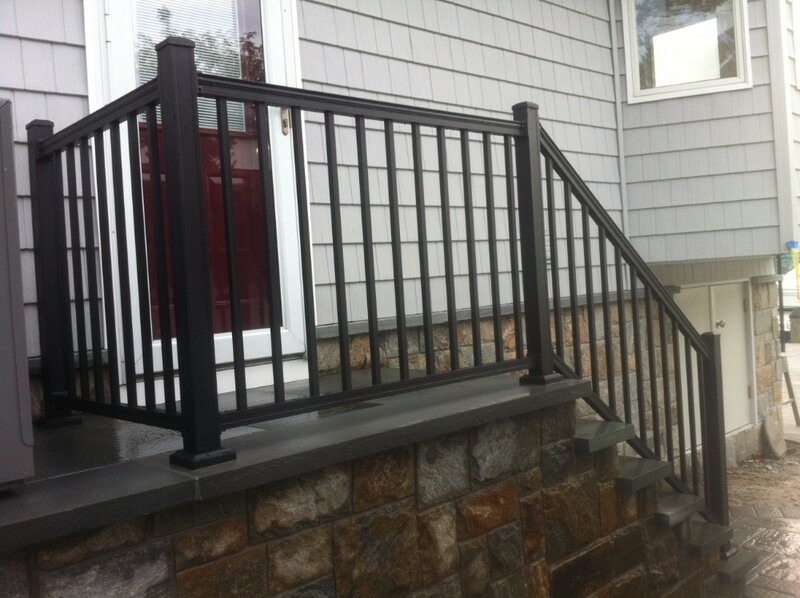 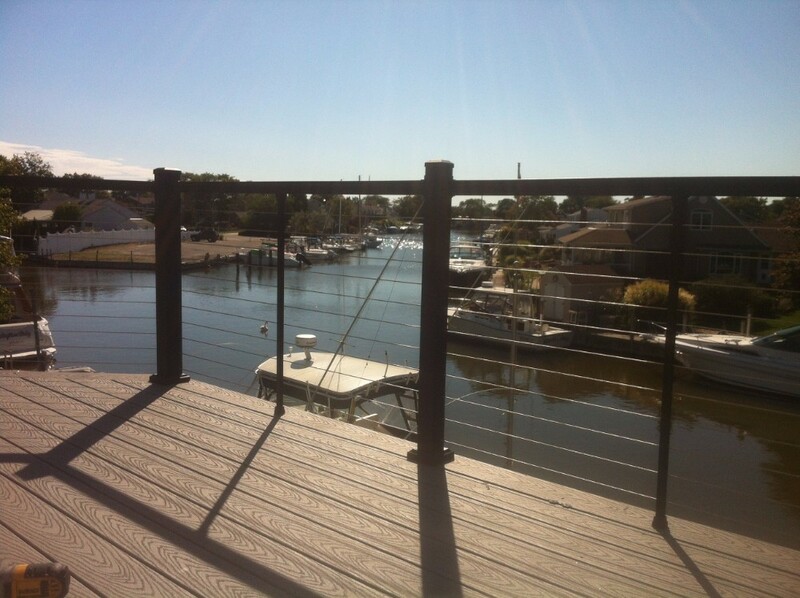 Wayside Fence is a leading supplier of Ornamental Aluminum Railings for both Commercial and Residential projects. 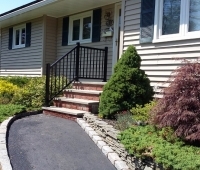 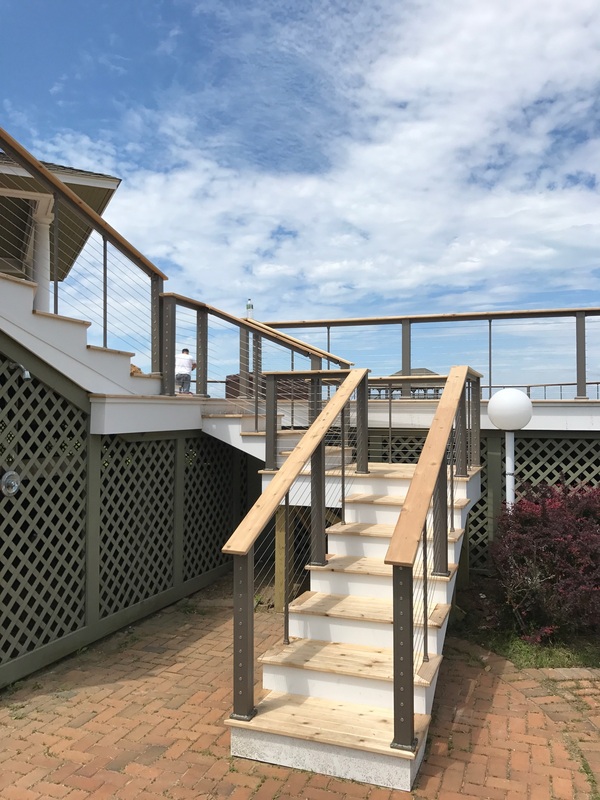 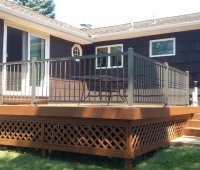 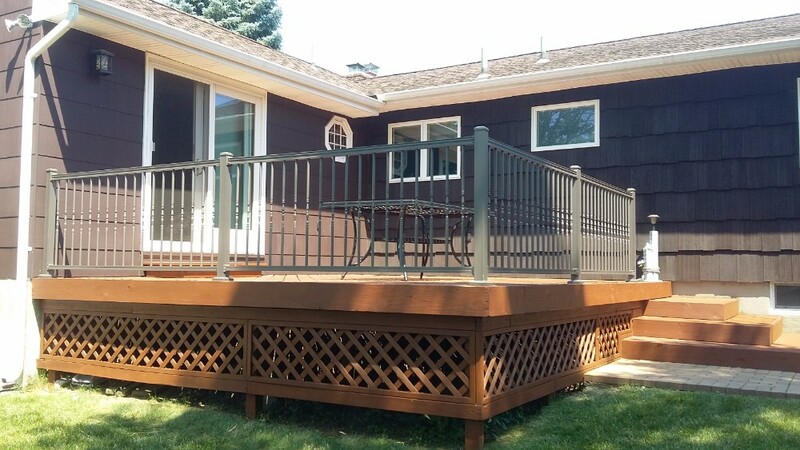 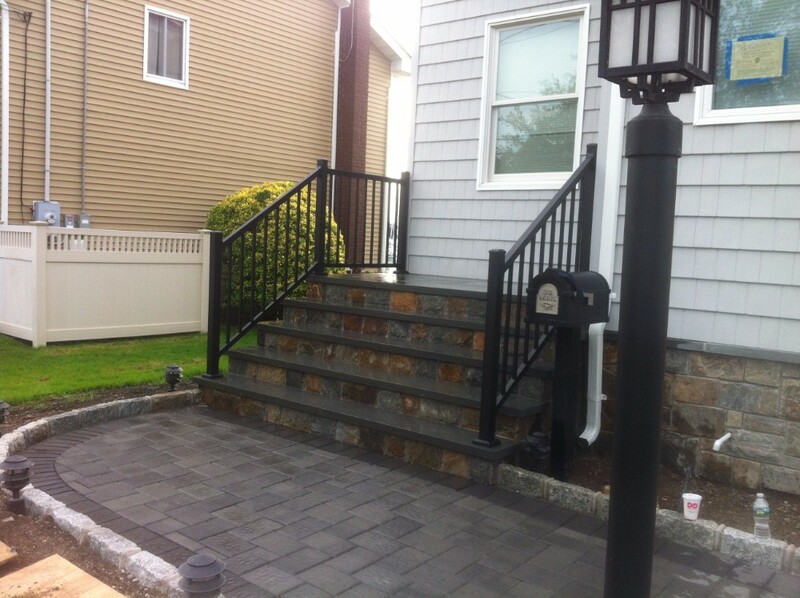 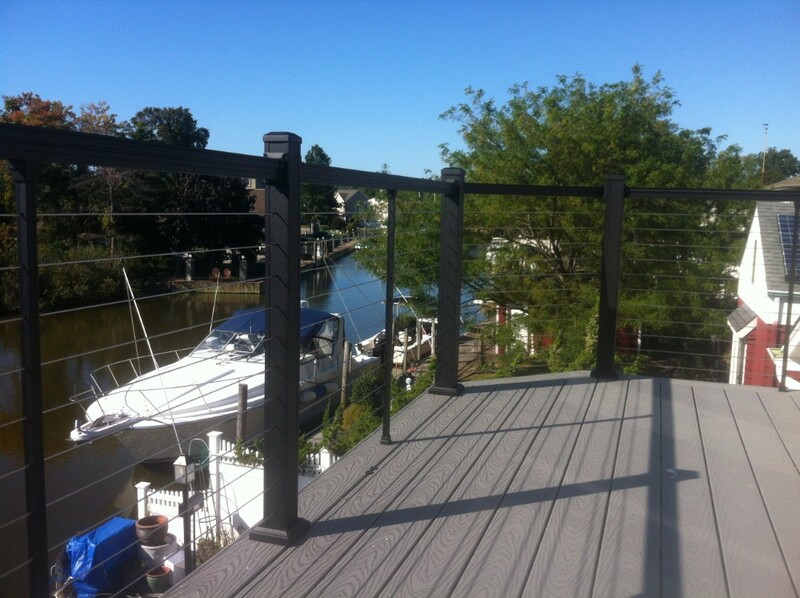 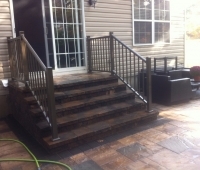 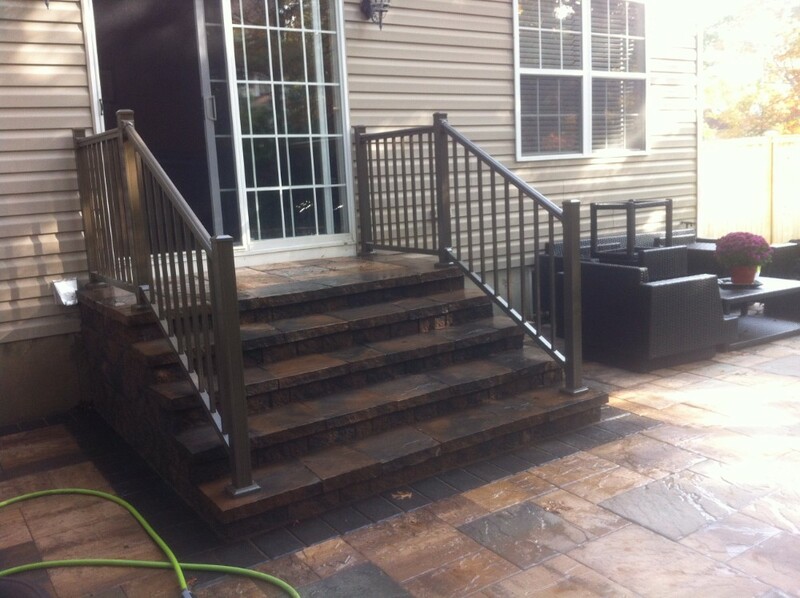 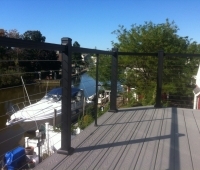 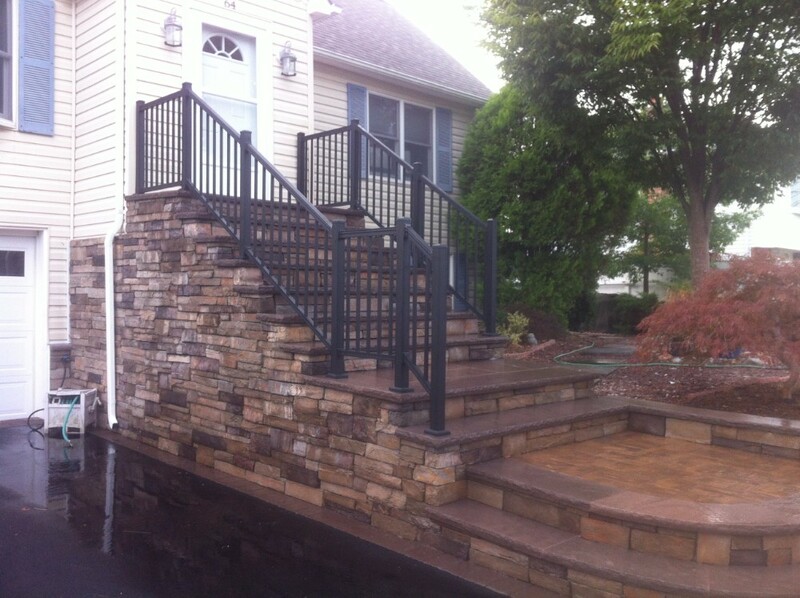 Ornamental Aluminum Railings are now available in a unique variety of colors and textures, as you will see below. 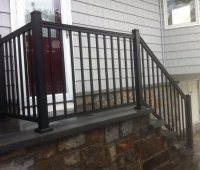 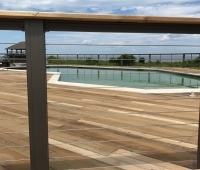 They are lightweight, durable and offer unique aesthetic value to your porch, deck, balcony, yard or pool.